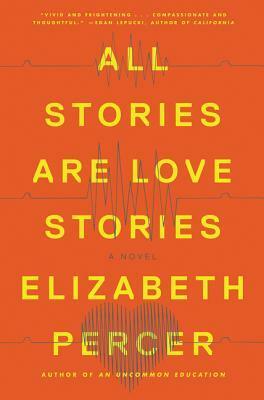 All Stories Are Love Stories by Elizabeth Percer: Done! My review is here. 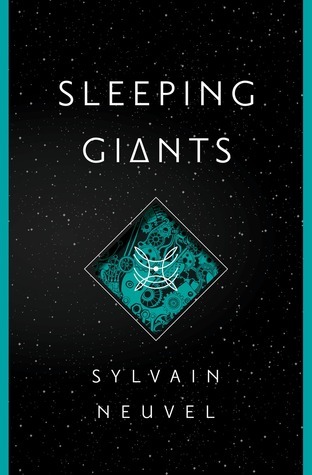 Sleeping Giants by Sylvain Neuvel: Done! My review is here. 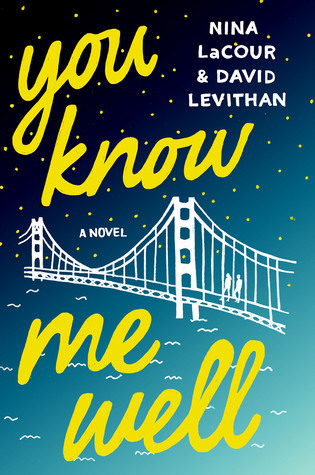 You Know Me Well by Nina LaCour and David Levithan: Done! My review is here. 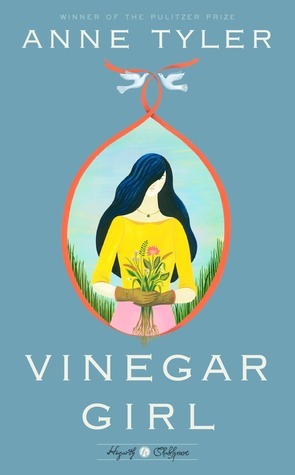 Vinegar Girl by Anne Tyler: This modern retelling of Shakespeare’s The Taming of the Shrew just left me cold. The characters, their actions, and the overall storyline just didn’t make much sense to me. 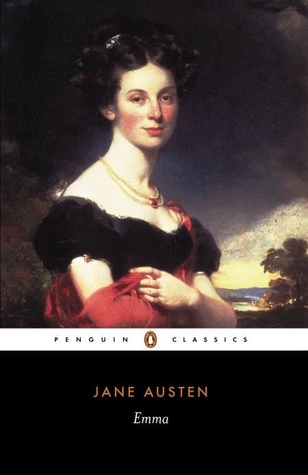 Anne Tyler’s writing is always wry and amusing, but the overall result here was less than satisfactory. 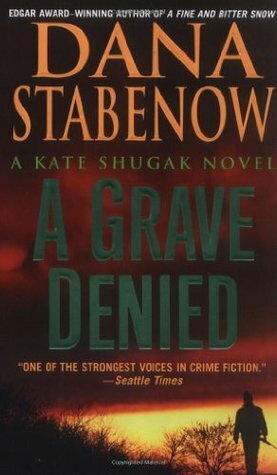 A Grave Denied by Dana Stabenow: Book #13 in the Kate Shugak series, which apparently is my own personal form of crack. I really can’t seem to pause for long between volumes. A Grave Denied was a particularly great installment. Onward to the next! I went to see Me Before You over the weekend. So good! I’ve read the book (see my review), so I was prepared for the big-impact moments… but I did hear a lot of sniffling going on around me in the movie theater. 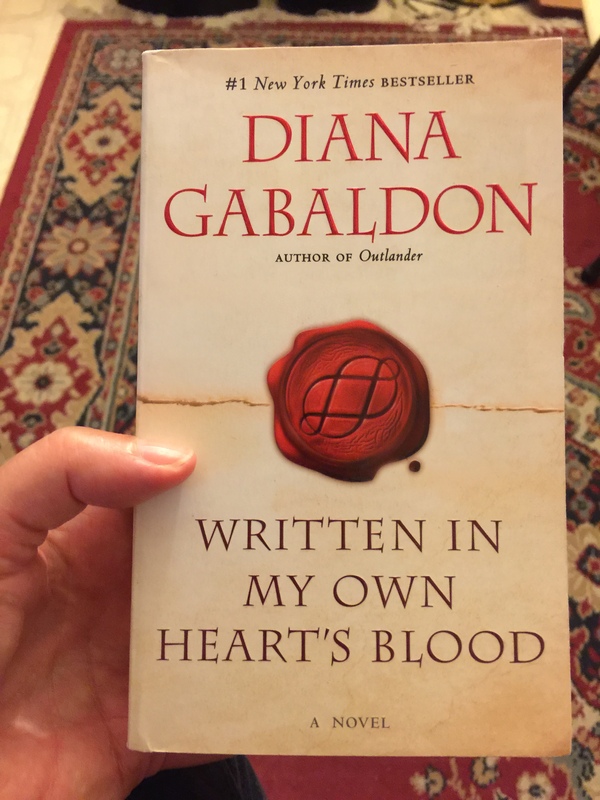 Written In My Own Heart’s Blood by Diana Gabaldon (book #8 in the Outlander series) was released this week in mass market paperback size… so of course I had to get a copy. Because just having it in hardcover and Kindle formats is clearly not enough. 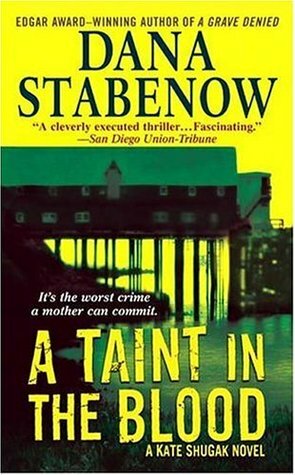 A Taint in the Blood by Dana Stabenow: Because I have no will power when it comes to these books. 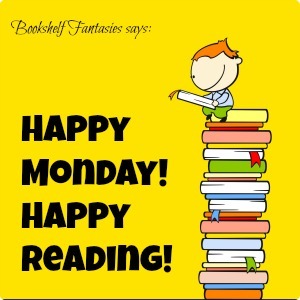 Must… keep… reading. I was mid-way through a Harry Potter audiobook when my library hold request for The Magicians suddenly became available, and since library audiobooks are only available for three weeks, I needed to jump on it. 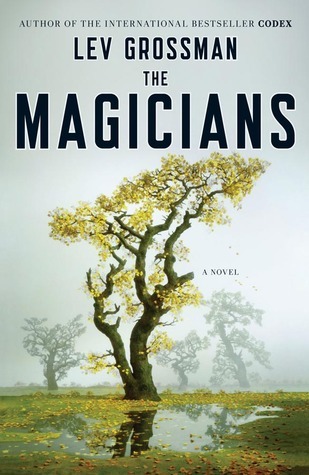 I read The Magicians years ago, but never got around to finishing the series. 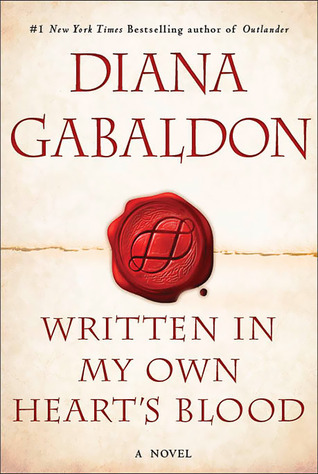 I ended up really liking the Syfy TV version this year, so I thought it might be fun to listen to the audiobook for book #1 and then finally read books 2 & 3. So far, the audiobook narration is doing a great job of bringing Quentin and Brakebills to life. Sleeping Giants was certainly interesting, I didn’t like it quite as much but I’m still glad I read it- and it’s a neat idea. I look forward to seeing a movie version too! 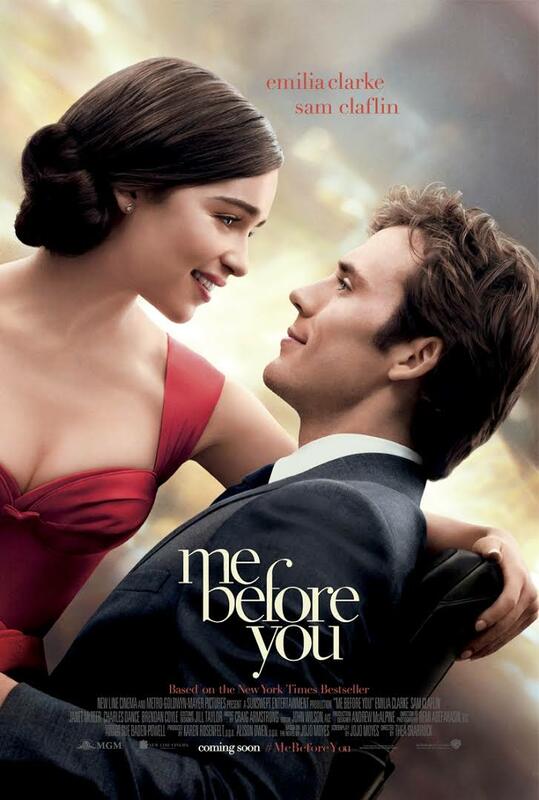 Amd I heard Me Before You was quite good. Thanks you — you too!